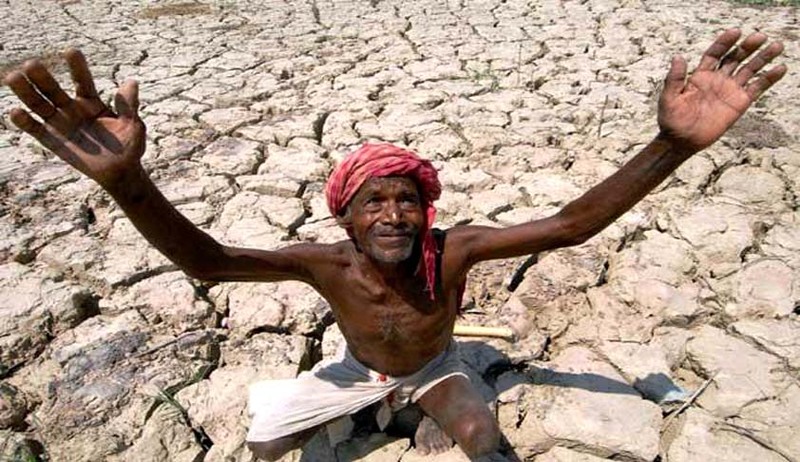 Should there be a complete ban on water supply to liquor distilleries and breweries in drought-hit regions of Maharashtra instead of the April 26 High Court order to just curtail it by 60 percent ? The Supreme Court today agreed to take a decision on it. A vacation bench of Justice A M Sapre and newly appointed Justice Ashok Bhushan posted the matter for hearing on May 23 after a lawyer mentioned the plea saying that instead of curtailed water supply, there should be no supply of water at all as the entire region is facing acute water shortage. The bench, which agreed to hear the plea, said that filing petition on the issue is not going to solve the problem. The counsel further said that people are dying in the region due to the shortage of water supply and there is a limited water stock available. He said people are being deprived of the drinking water as it is being given to the liquor industries. Earlier, the Bombay High Court had also asked Maharashtra to cut supply to other industrial units in Marathwada by 25 per cent after May 10.